First I would like to say CONGRATULATIONS! on your upcoming wedding day. This day will rank among the most memorable days of your entire lifetime! Second; THANK YOU for considering me to capture your memories and record them for you to cherish and share for years to come. 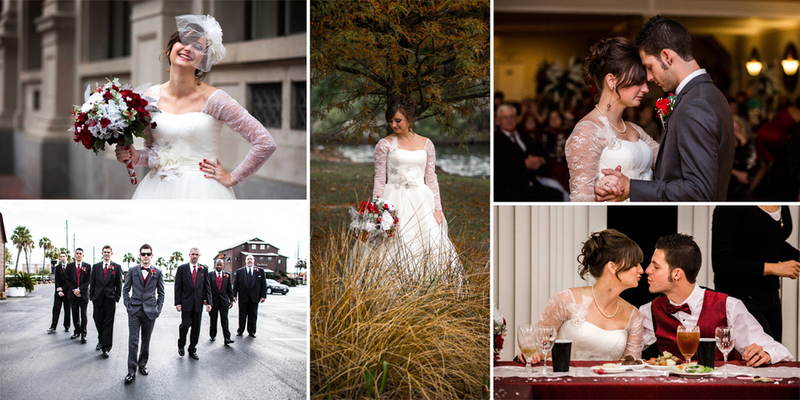 Weddings, and everything leading up to them, are by far my favorite aspect of my job. Almost all photographers love emotion and the chance to capture it. I can't think of a better venue to record memories that are full of emotion than a wedding and I would be honored to serve you and your family during your special day. 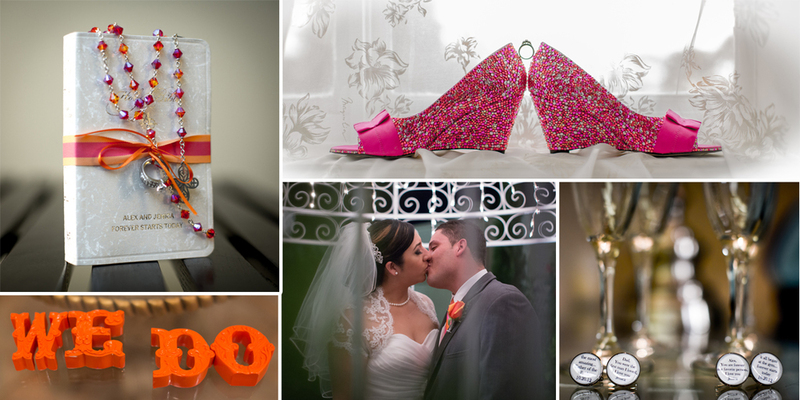 I take a real life and photo-journalistic approach to wedding photography. From the start of your day until you ride off into the sunset (better yet moonlight), I take a 'fly on the wall' approach and capture all of the moments of the day while remaining non-obtrusive the entire time. When completed, and your images are presented to you, you will see the story unfold in the images as if you were reliving the day all together. That is the purpose of hiring a photographer right? As well as the engagement session; most packages also include a bridal session that may be done prior to the ceremony. Some time for just you and the camera without the stress of the wedding day on your mind. Please read the WEDDING FAQ page for more information on me and my services and contact me anytime, even if just to talk about what you may need. Remember, consultations are always free. 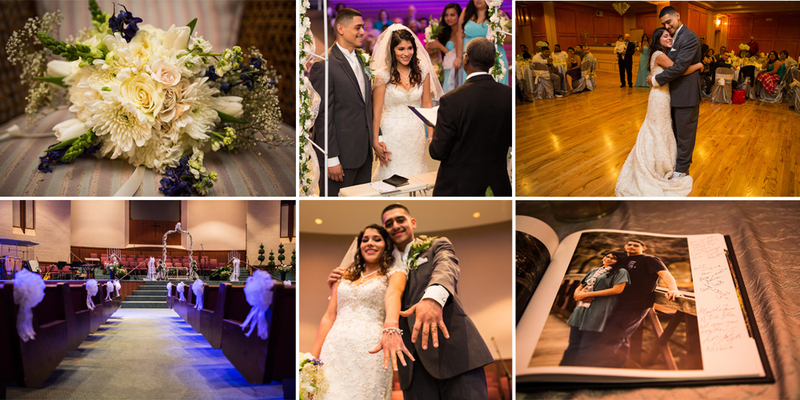 I look forward to hearing from you and even more so to being chosen to capture the memories of your wedding day!